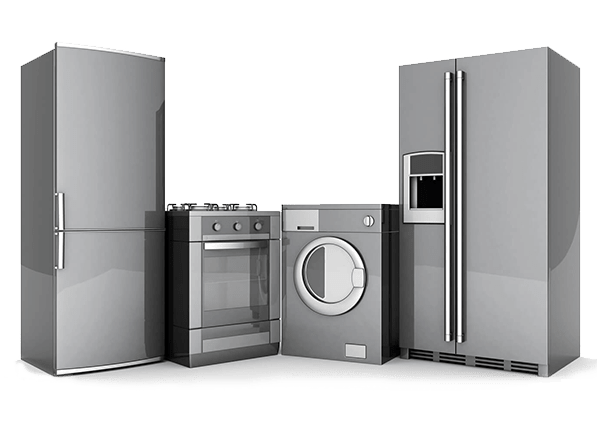 Whether you need parts for your washer, dryer, refrigerator, dishwasher or range chances are we have the part you need. 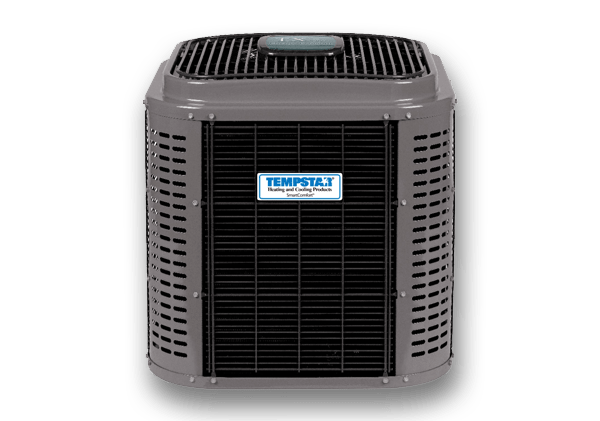 Looking for HVAC Parts and Equipment? We are well stocked with HVAC replacement parts. 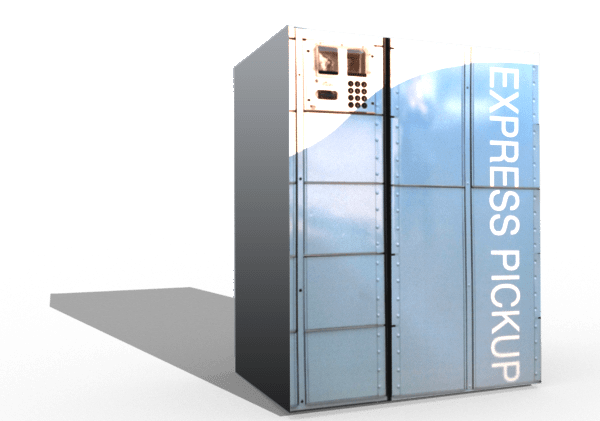 At no additional cost, place an order and pick up from our convenient after hours lockers. 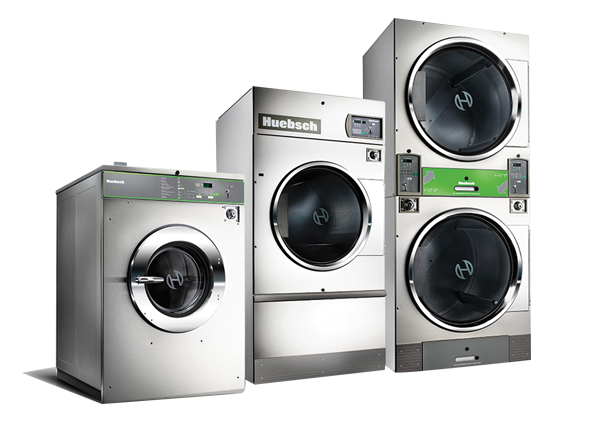 As an Alliance Laundry Systems dealer we carry the latest in commercial laundry technology. 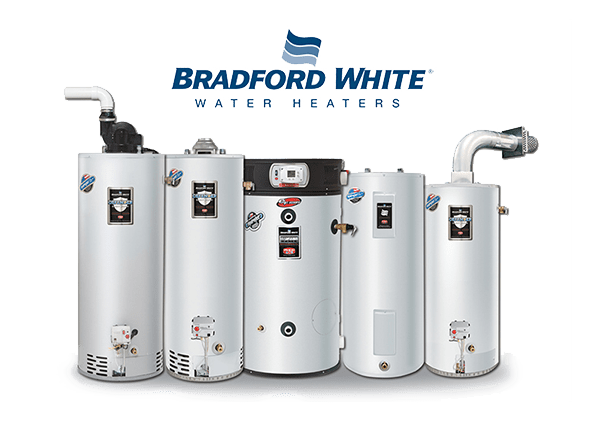 Check out our selection of Bradford White and American Standard Water Heaters. An original American success story, Clarence Lieber started Washer Specialties on February 2, 1960, selling installation equipment for the then “new” automatic washers and dryers. Clarence operated the business out of a building the size of a normal sized garage and used his car to deliver the parts to a customer base within driving distance.